Zanzibar is an archipelago of two islands, Unguja and Pemba, located 35 kilometers off the coast of East Africa. Ninety percent of Zanzibar’s population is Muslim, while the remainder is Christian, Hindu or practices traditional animistic religions. The official language is Kiswahili. Other languages spoken are Kiunguja, a form of Swahili, English and Arabic. The original settlers of the islands were Bantu-speaking Africans, but from the 10th century onward, Persians and Omanis arrived and established trading colonies on the two islands. In 1832, the Omani sultan moved his capital from Muscat to Zanzibar, by now a major center for slave trade. Zanzibar later became an independent sultanate. In 1890, the British declared Zanzibar a protectorate. 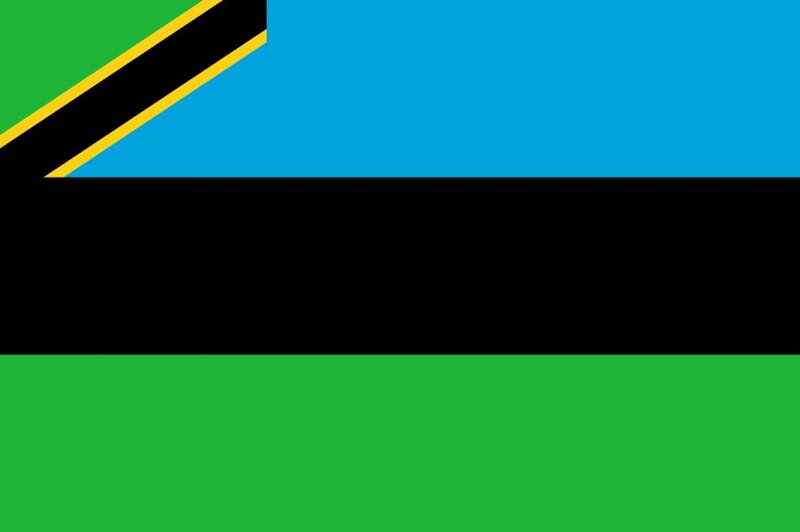 In 1964, the consolidation of Zanzibar with mainland Tanzania was proclaimed. Although Zanzibar is part of Tanzania, it elects its own president who is the head of government in relation to all internal matters of the island. Zanzibar has its own cabinet, known as the Revolutionary Council, and a 50-seat house of representatives. During the island’s UNPO membership, challenges included the lack of a stable political climate in Zanzibar based on respect for fundamental democratic values and human rights. For years, there had been no lasting attempt of reconciliation and dialogue between leaders and followers of Chama Cha Mapinduzi (CCM), the dominant ruling party in Tanzania, and the CUF. Instead, the divide between them had increased the polarisation of the support for both parties, with Muslims largely supporting the CUF and Christians supporting CCM.